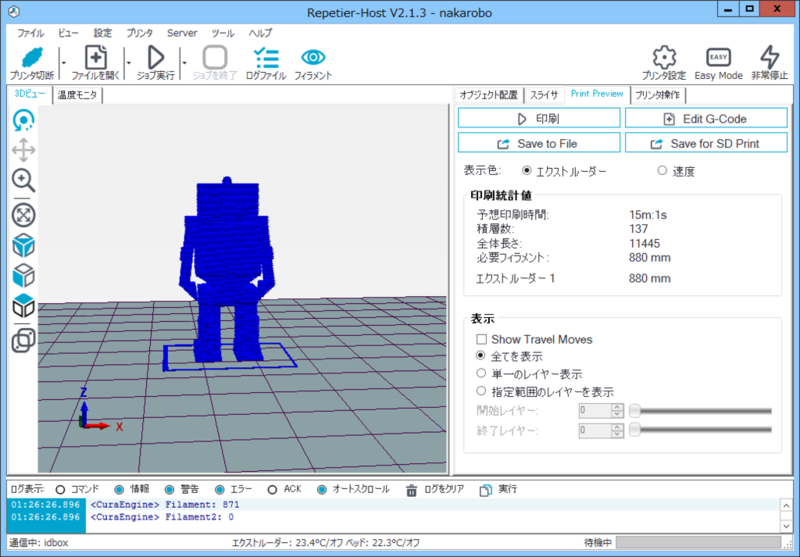 Added support for Slic3rPE system profiles. Added gyroid infill pattern for override Slic3r/Slic3rPE. Fixed filament visualization error with relative extrusions. 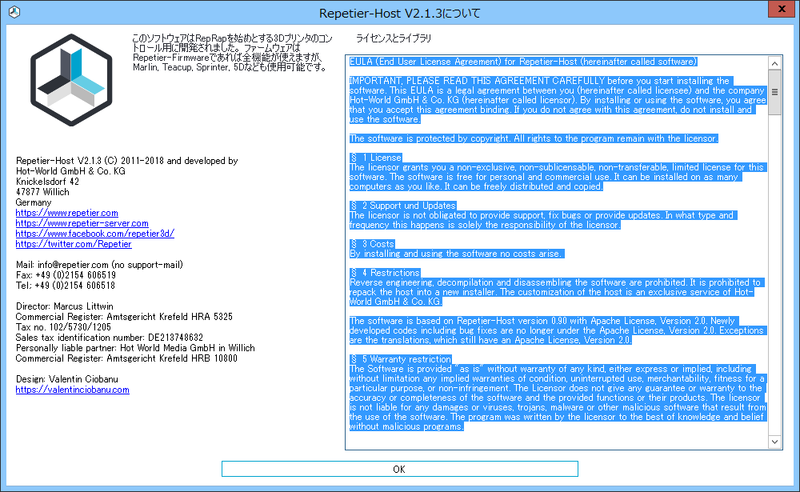 Fixed configuration reading from Repetier-Server.